The second-degree murder retrial of Dennis Oland in the death of his father more than seven years ago has been postponed for two weeks because an "unexpected legal issue" that delayed proceedings Tuesday still hasn't been resolved. Court of Queen's Bench Justice Terrence Morrison told the jurors Wednesday the issue arose at the end of last week and must be addressed before the trial can begin. Lawyers for both sides appeared before Morrison in closed session on Monday and Tuesday in an attempt to deal with the matter. "Unfortunately, it has become clear that we need some more time," he said, dismissing the jurors until Nov. 20 at 9:30 a.m.
No information about the "issue" has been released. Morrison has said the matter will become become public "in due course … to the extent that the law permits." "None of the parties want to waste your time or inconvenience you in any way," he told the 16 jurors who were sworn in last week. "We are all very mindful that serving on a jury is a significant commitment on your part." "I can assure you that the lawyers and I are working very hard to sort out this legal issue." 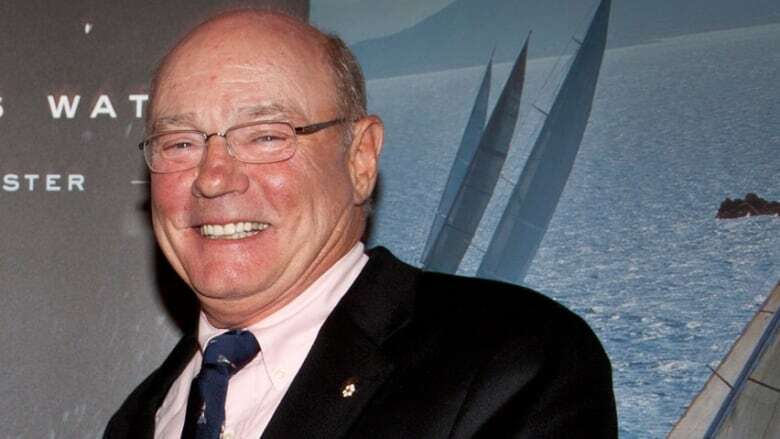 Oland, 50, is accused of killing his multimillionaire father Richard Oland on or about July 6, 2011. The body of the 69-year-old businessman was discovered in his Saint John office the following day. A jury found his only son guilty in December 2015, but the New Brunswick Court of Appeal overturned that conviction in October 2016 and ordered a new trial, citing an error in the trial judge's instructions to the jury. 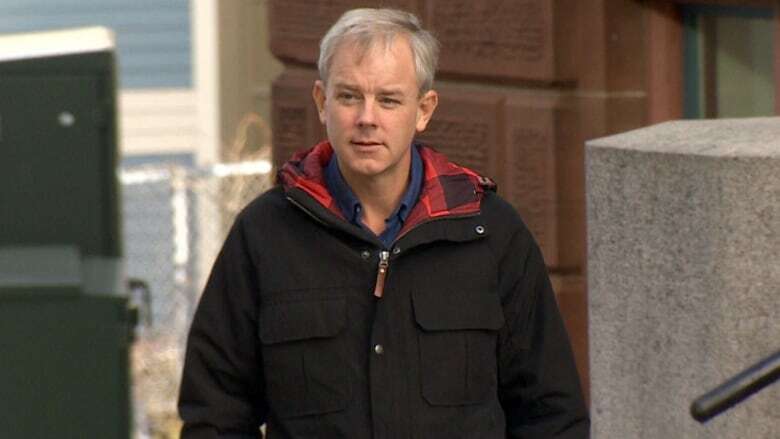 Dennis Oland, who has maintained his innocence from the beginning and has the support of his extended family, again pleaded not guilty on Oct. 15, when jury selection for the retrial began. The high-profile trial was scheduled to begin in Saint John on Tuesday, but was adjourned until Wednesday after the "unexpected legal issue" came up. Morrison advised members of the jury and spectators at the time that the issue had to be resolved before the trial could start. Later in the day, Crown prosecutors and Oland's defence lawyers met behind locked doors. The retrial is expected to last about four months.